Brazil, August 12, 2009 - Singapore sailors Bryan Lee, Kimberly Lim, Ryan Lo, Andrew Tang and Elisa Yukie Yokoyama, today have set a record in the world of junior sailing by winning a fourth straight medal in the team racing event at the IODA Optimist World Sailing Championship - a feat never achieved before by any country. What makes it extra extraordinary is that it was achieved with a team of 12-year-olds, who are largely new to this level of competition and are considered very young in this under-16 class. The 2009 IODA Optimist World Sailing Championship is underway in Brazil. 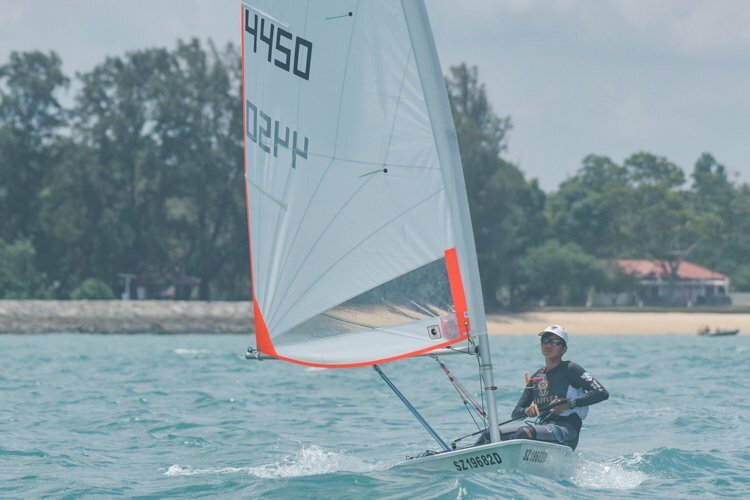 Brazil has been the centre of many major sailing championships this year, including the Volvo ISAF Youth World Championship where Singapore sailors had their best-ever performance finishing with a gold and a bronze, and were fourth in the overall medal standings. Hosted by Club Navale Charitas with racing in Guanabara Bay, Niteroi, the IODA Optimist World Sailing Championship sees 211 sailors from 47 countries, competing from 4 to 15 August 2009 for both the Optimist Individual World Championship and the Optimist Team Racing World Championship titles. After three long and hard days of competition, the team racing event finally concluded and our local sailors took to the podium for the fourth year in a row, taking home the bronze medal out of 40 teams. 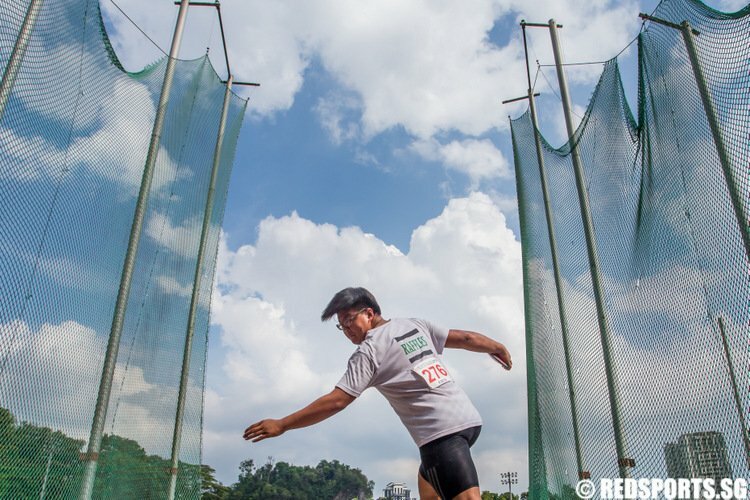 This means Singapore has managed to attain podium positions for the fourth year in a row having accumulated a gold, two silvers and a bronze medal since 2006. A new format was introduced this year and all teams were eligible to participate in the team event which resulted in a much longer regatta that was at the same time much more competitive than in the past. Our new generation of sailors, all aged 12, put in outstanding performances at the regatta. 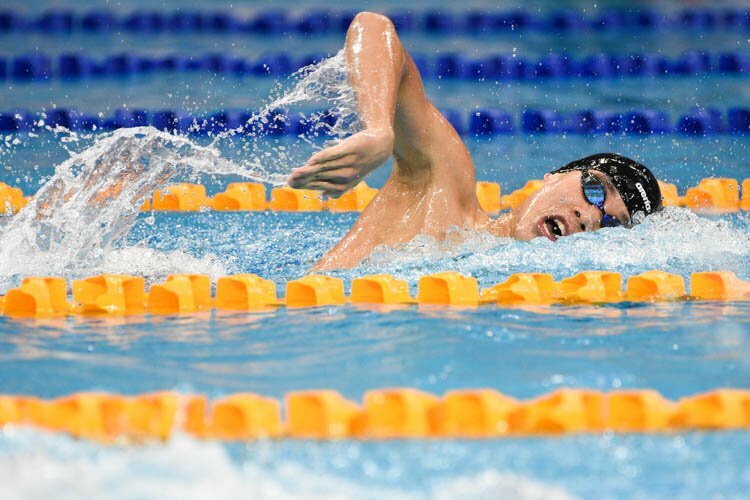 Among the bronze medal winning team, only Andrew Tang had competed at last year's Optimist World Championships, the rest are making their debut this year. 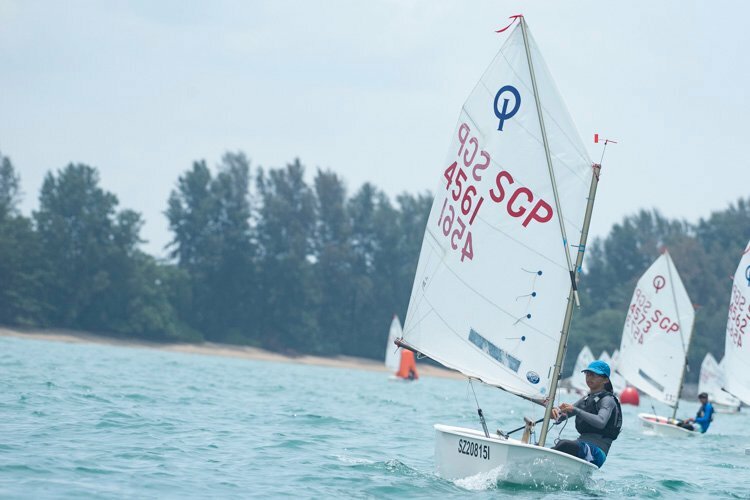 In November 2008, most of the local Optimist sailors between 13 and 14 years old moved to the Byte CII and Techno 293 class in preparation for the Youth Olympic Games and a completely new batch of younger and less experienced Optimist sailors stepped up to fill the void. 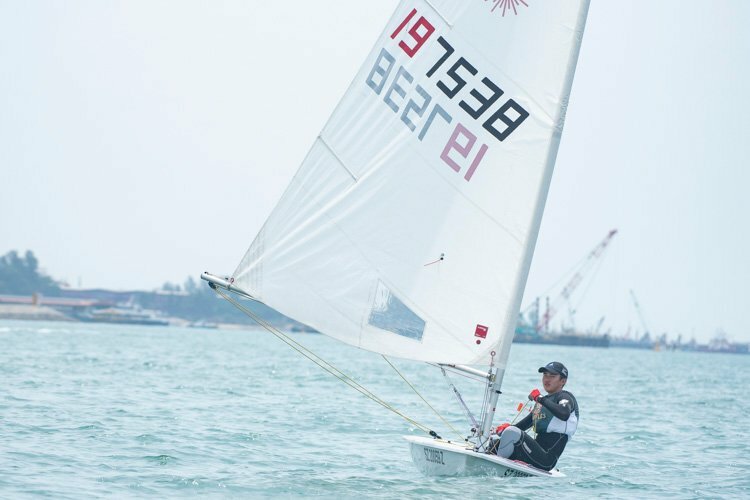 In December 2008, SingaporeSailing put in a long term training plan with their eyes on the Asian Games in 2010 and one of the first targets was to finish in the top five countries in the IODA World Sailing Championship in 2009. This was a tough target to meet given the level and experience of the new sailors. 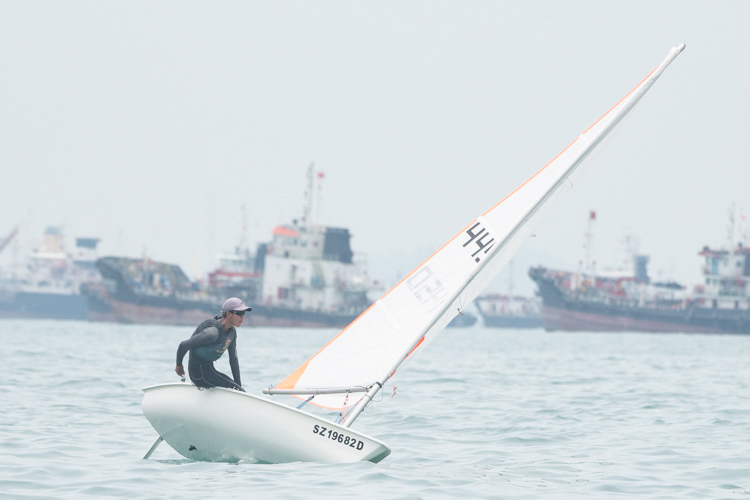 However, eight months on, these young local sailors have proven that they have what it takes to compete at the highest level as they more than accomplished their mission. Moreover, the conditions they faced were temperamental - light and heavy, sunny and rainy, hot and cold. 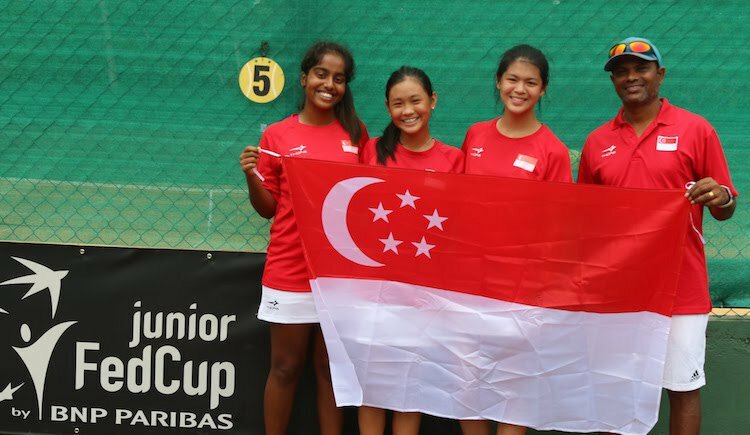 Having gone through the first qualifying rounds of the top 40 countries, the Singapore team qualified for the top 16 finals. 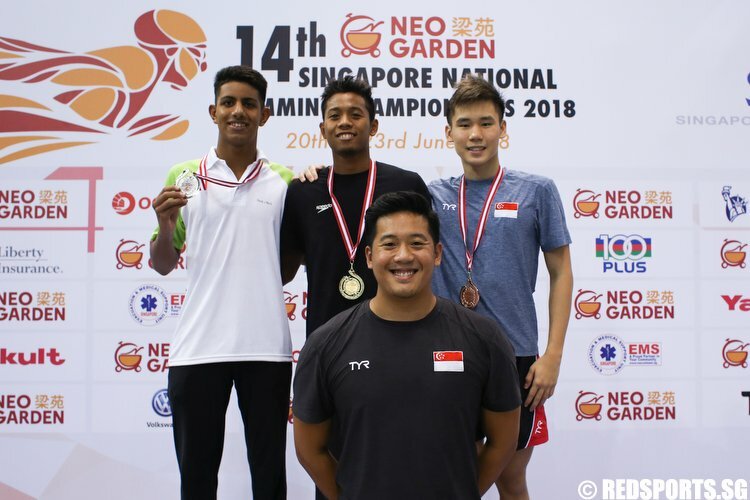 Singapore won the first flight against Argentina and then lost to Malaysia in the second which then put Singapore up against Turkey where the Singaporeans showed a clean set of heels right from the starters signal. Victory again against the very tough USA team (2009 Trofeo Marco Rizzotti team racing trophy champions) and then a second victory against the Polish team, who had earlier ended Malaysia's run, put Singapore into the semi-finals. 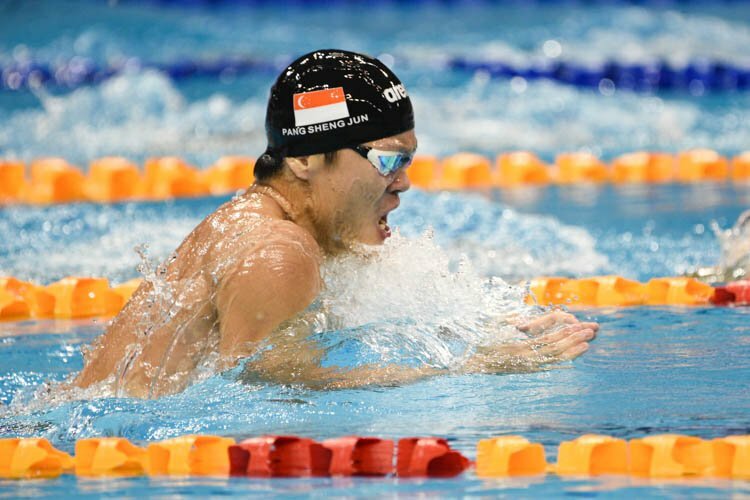 In the semi finals, Singapore succumbed to the strong Chinese sailors who then went on to face Peru to win in the overall finals. Final positions: China - 1st, Peru - 2nd, Singapore - 3rd. There are 10 more races to sail over three more days of racing. The sailors continue to work hard to put in good performances in the fleet racing and in the Miami Herald trophy events and are looking to improve their overall standings when the first discard comes in after the next race. I think we should just pour our money into sailing, bowling and swimming. 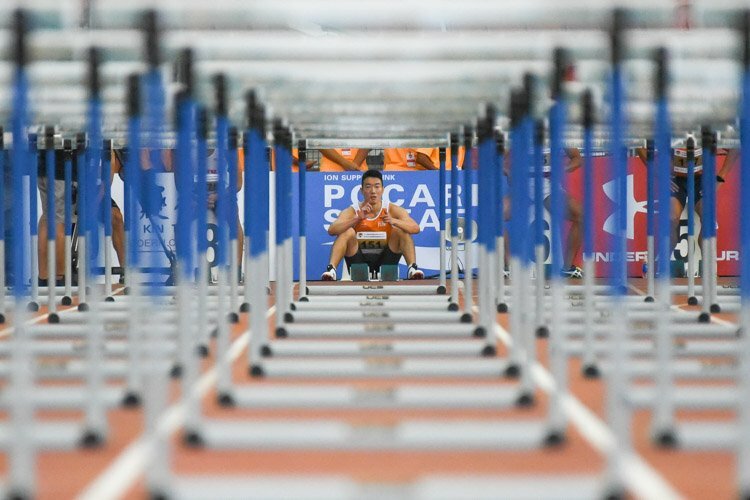 I am sure with, say, increasingly dominant results in these sports at the Asian and international level, we can mobilise greater support amongst Singaporeans. Why bother with football when we know football fans are only happy to chase EPL teams here to make a quick tourist buck playing mindless friendlies? Seems like sailing is our future national sports now. Congrats guyz!